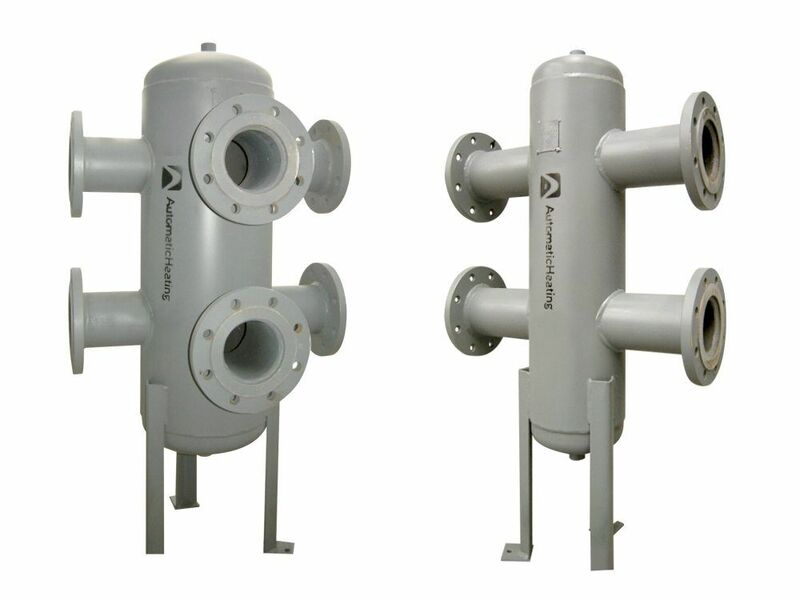 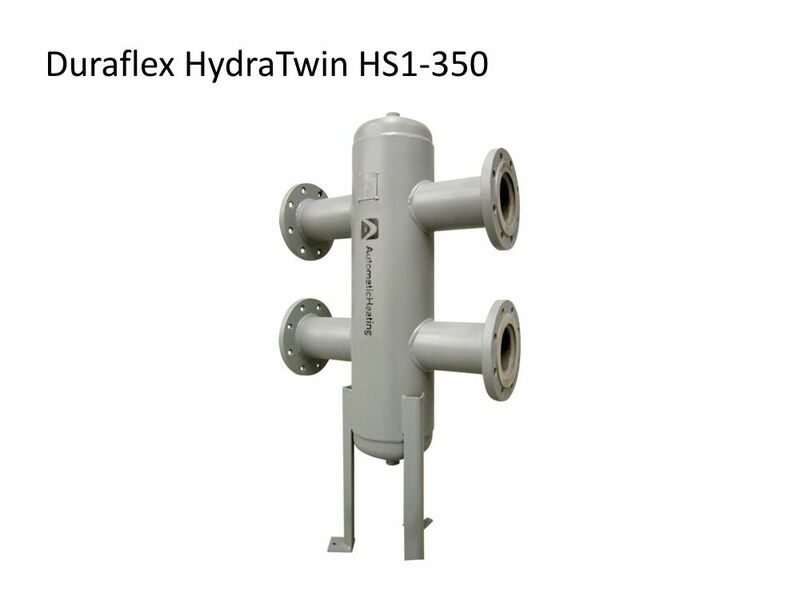 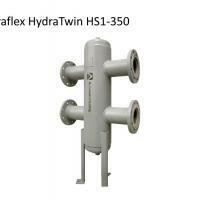 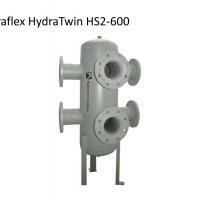 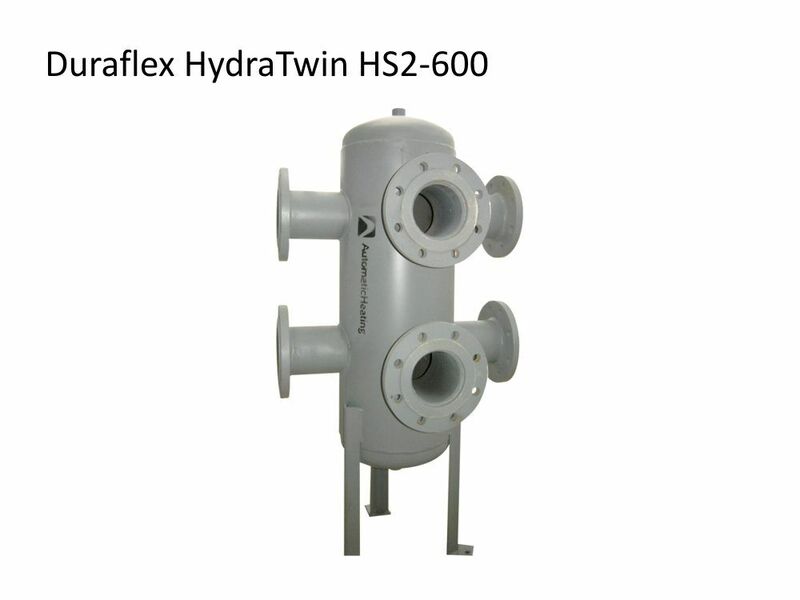 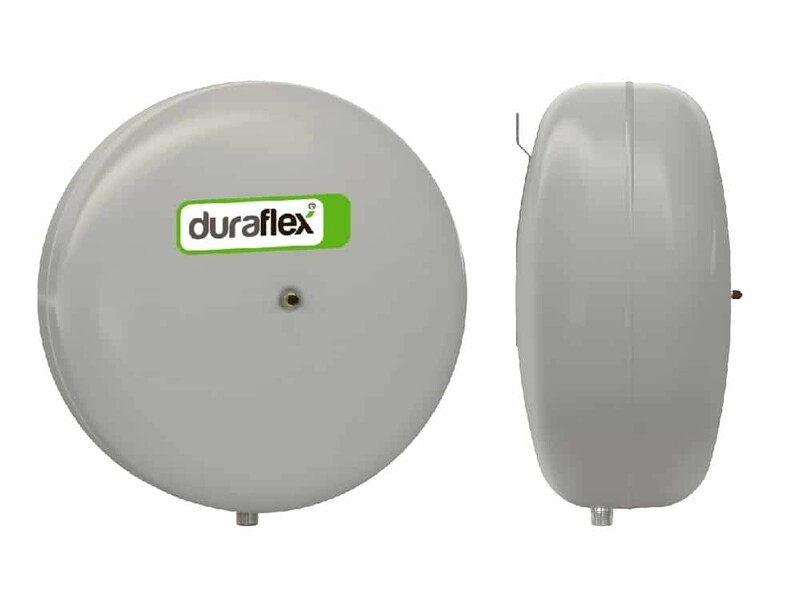 Duraflex HydraTwin Hydraulic Separators are compact economical units that allow fast and efficient installation of primary/secondary piping for many different boilers. 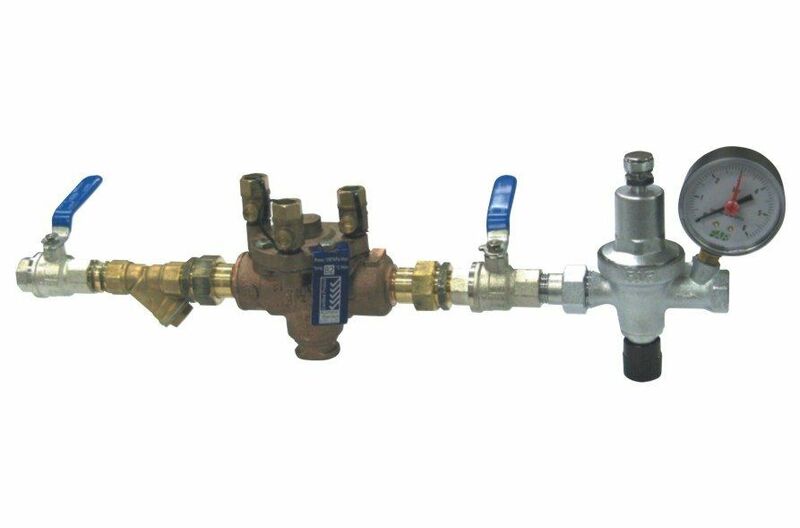 Installing this unique Hydraulic Separator offers the additional advantages of assisting in the removal of unwanted air and dirt particles, preventing their damaging effects on system components. 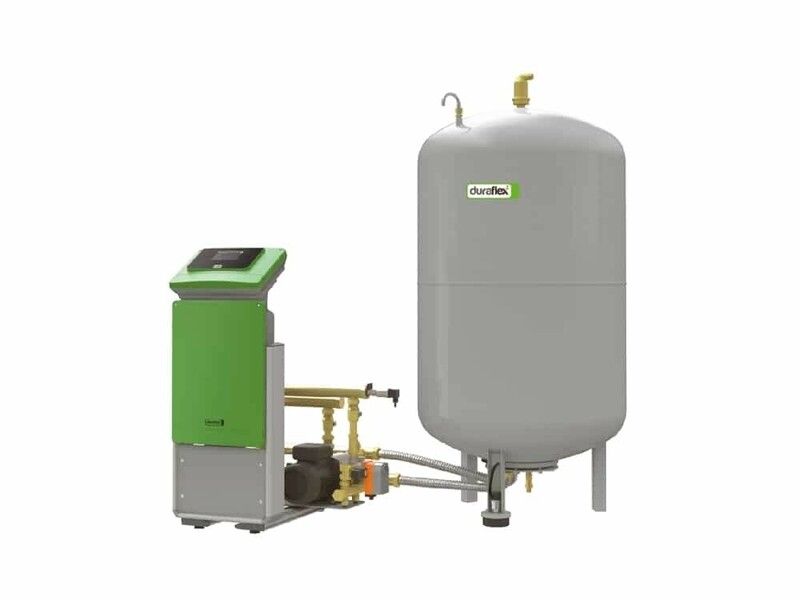 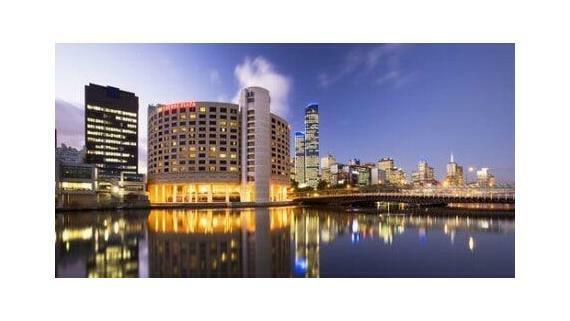 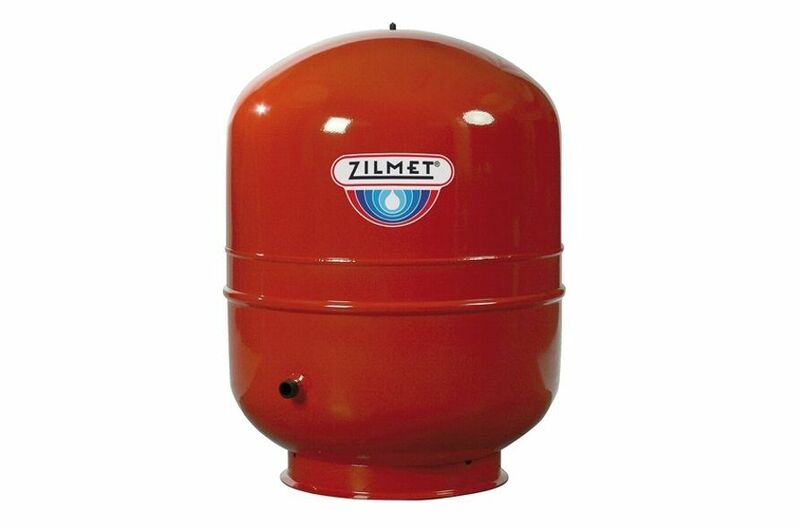 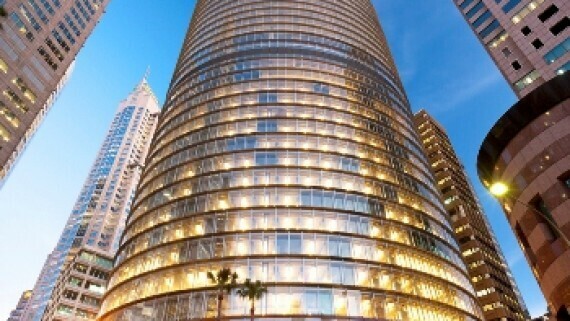 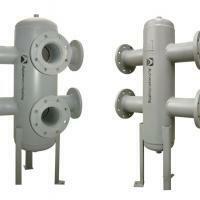 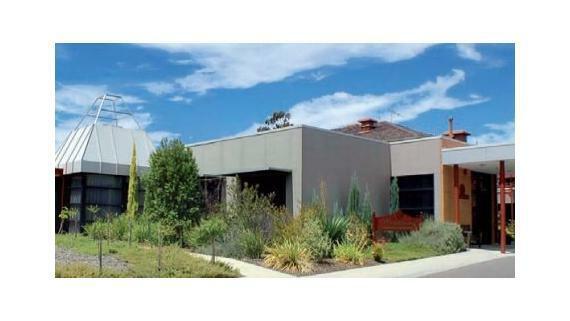 It is especially suitable for today's smaller boilers that tend to have a much higher flow resistance.